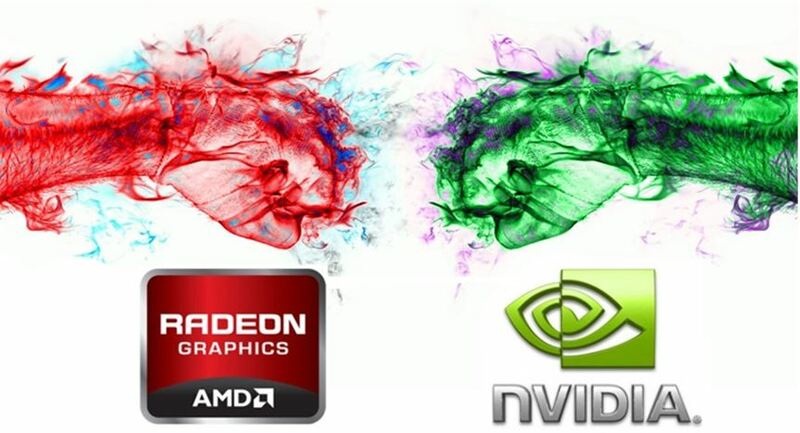 Who Will Be the GPU Winner in 2018? Just a year ago, Advanced Micro Devices (NASDAQ:AMD) was on a roll in the graphics processing unit (GPU) market. The chipmaker had clawed back substantial market share from archrival NVIDIA (NASDAQ:NVDA) and looked set to get even better with the impending launch of its Vega GPUs. But the reality turned out to be way different. NVIDIA's market share in the discrete GPU space had dropped from 78.3% at the end of 2015 to 70.5% at the end of 2016, thanks to AMD's success in the midrange gaming hardware market. But the graphics specialist stood its ground in 2017, maintaining a market share of 72.8% at the end of the third quarter. NVIDIA's gains through the year were driven by AMD's failure to come up with an inspiring Vega GPU lineup. The units consumed more power and didn't provide enough performance gains over NVIDIA's existing GPU lineup, so they failed to click with consumers. At the same time, NVIDIA turned the heat on AMD by launching the GTX 1070 Ti in October at an attractive price point just before the holiday period. It won't be surprising if NVIDIA comes out on top once the market share numbers for the fourth quarter of 2017 are out, which could mean bad news for AMD's GPU business. NVIDIA is heading into 2018 on the front foot in the GPU space. 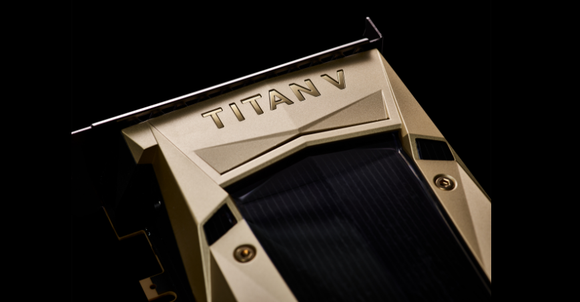 The company launched the Titan V last month -- a $3,000 desktop graphics card aimed at high-performance computing and artificial intelligence (AI) applications. Of course, NVIDIA can't expect enthusiasts to buy such an expensive card just for gaming even though the company has branded it as a consumer card, but it is a glimpse of what's in store. The Titan V is based on NVIDIA's latest Volta architecture, and NVIDIA claims that it is nine times faster than its predecessor in computing power. Volta-based mainstream consumer GPUs could turn out to be a big success when they are eventually launched given the gains that they can deliver over the preceding generation. AMD's current GPU lineup isn't strong enough to challenge NVIDIA, so the company has decided to take a different route to make a dent in this market. AMD recently struck a partnership with Intel (NASDAQ:INTC) for supplying its GPUs to Chipzilla for making a high-end notebook chip. An accidental leak on Intel's Indian website suggests that Chipzilla will be using AMD's RX Vega GPUs in this integrated chip. The Core i7-8809G chip spotted by AnandTech on Intel's website will be powered by both RX Vega M GH graphics and Intel's own integrated graphics card, and it is initially expected to be available in ultrathin gaming laptops. The chip is expected to start shipping in the first quarter of 2018, and help AMD gain some ground in the GPU market at NVIDIA's expense. This is because the combination of the Core i7 processor and the Vega GPU eliminates the need for a discrete GPU to run games at higher frame rates, so laptop original equipment manufacturers (OEMs) could skip NVIDIA's cards and rely on Intel's chip package only. But AMD's comeback in the GPU space isn't guaranteed on the basis of this integrated Intel chip, as NVIDIA already has a design platform that allows OEMs to create thinner laptops. The company's Max-Q design enabled laptop manufacturers to build notebooks as thin as 18 millimeters with powerful GPUs such as the GTX 1080. AMD investors aren't assured of a turnaround in its GPU fortunes this year as NVIDIA seems to have all the answers to the Vega lineup, which should help NVIDIA further consolidate its position in this market.